Colours & beyond ; I’ve missed you so much! I’ve been quite busy lately, it’s crazy how much a puppy can change your life. On my birthday, my dear boyfriend got me, among other things, a lovely Crosley turntable. Since then, I have bought a few records and there are some that I simply cannot stop listening to! 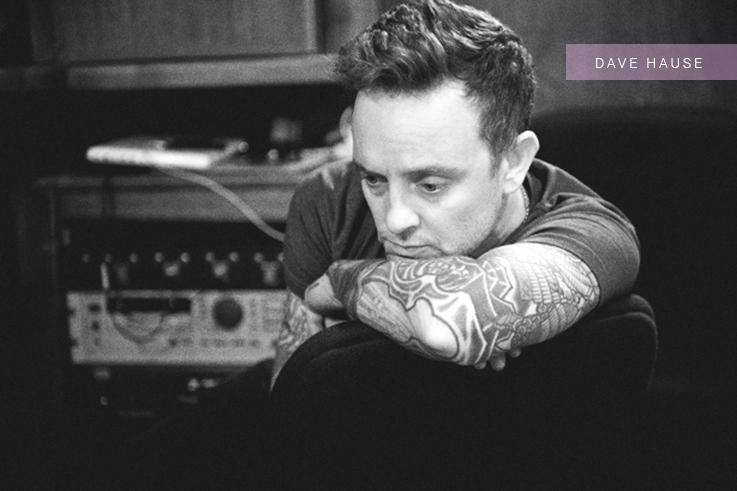 The two records I’m addicted to are Dave Hause “Devour” and Northcote’s self-titled album. Believe me, they are played a lot on my light blue beauty. I bought those records a few months ago when I went to see the two artists play at The Carleton, here in Halifax. The show was great. Dave and Matt played Same Disease, from Dave’s album Devour and Worry from Northcote’s album “Borrowed Chords, Tired Eyes” together and it made me so happy! Their music is sincere and heartfelt. 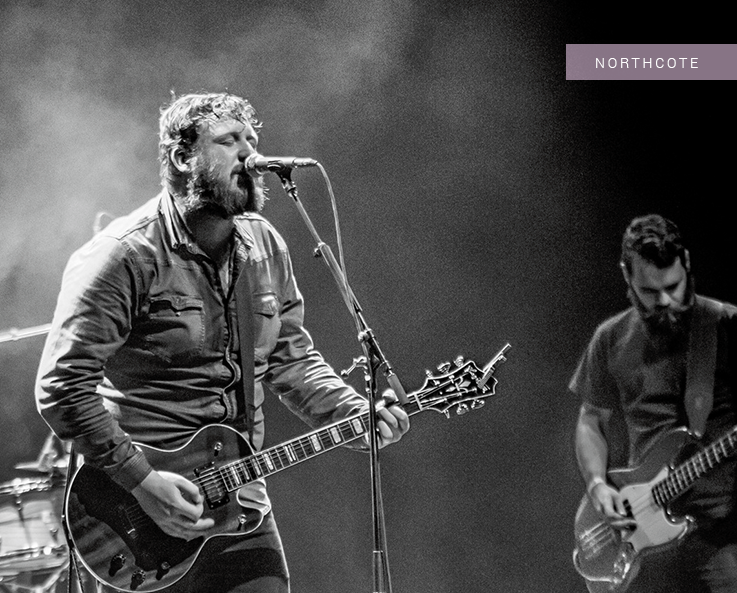 I didn’t know Northcote very well so I wasn’t too sure if I wanted to buy the record, but after hearing and seeing Matt on that stage, there was no doubt. He just throws it in your face. His tenor voice gives you chills and his presence cannot leave you indifferent. If you’re looking for an indie-pop record to brighten your rainy days (perfect for Halifax), this one is a must! I fell in love with Dave’s music when I first heard his album Resolutions and to my surprise, Devour is just as good. My favorite song on the album is definitely Same Disease, which I listen to all-the-time. The CD plays in loop in my car and the record helps me cleaning my apartment. On stage, Dave’s stage presence is great and the fact that he brought his younger brother, Tim, with him on tour gave some kind of je-ne-sais-quoi. I saw Dave in concert a few times so far and he never disappoints. I’d recommend this record to anyone! Achètes Vinnie Caruana! En vinyle bien sûr! Notify me of followup comments via e-mail. You can also <a href='http://coloursandbeyond.com/comment-subscriptions?srp=4260&srk=&sra=s&srsrc=f'>subscribe</a> without commenting.